That Filipinos know how to party is known all around the world. No matter if it is a family reunion, founder’s day or for no specific reason, there is always a reason to have a lechon (roast pork) some Red Horse (local beer) and a good time with friends. Each municipality and city in Negros Oriental has one big Fiesta where the whole population celebrates together a huge festival. 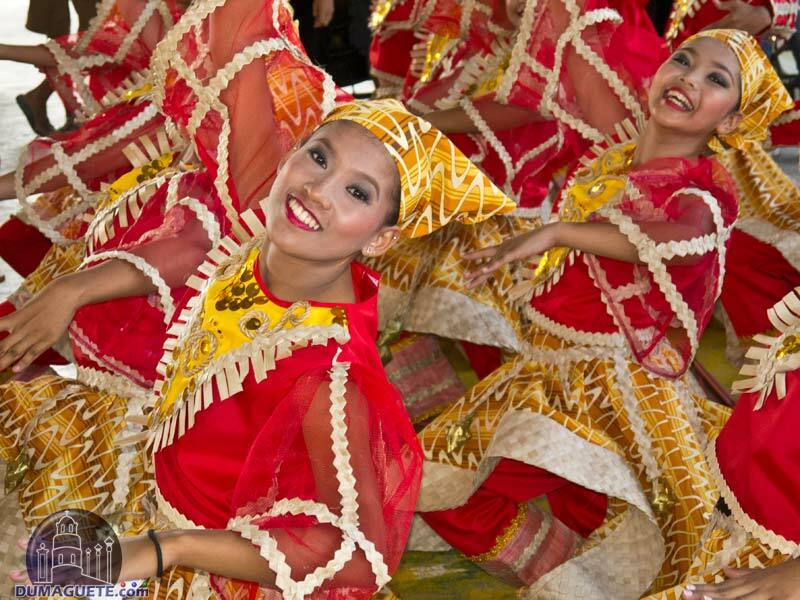 The Festivals in Negros Oriental are week-long celebrations with plenty of different events. 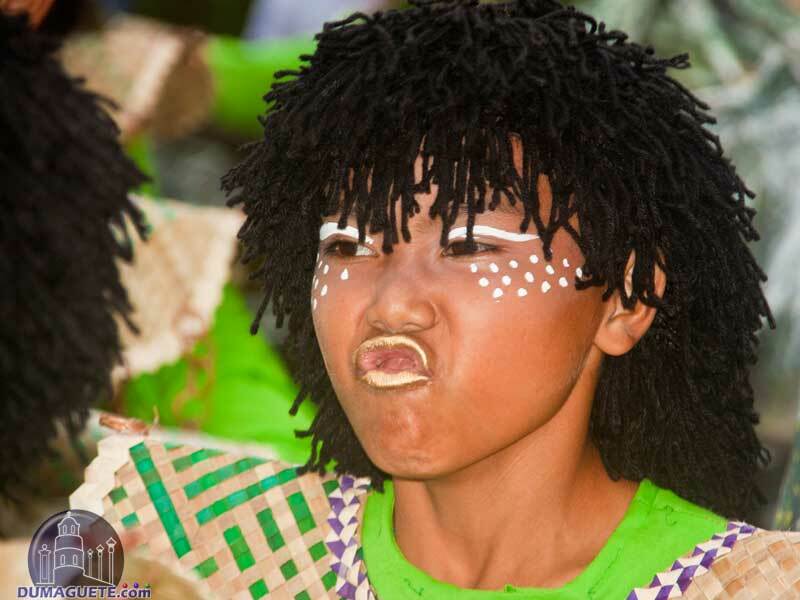 All Festivals in Negros Oriental follow a different theme. some are religious, some have a historical background, and most important all of them are colorful with street dancing, parades and all-around partying. 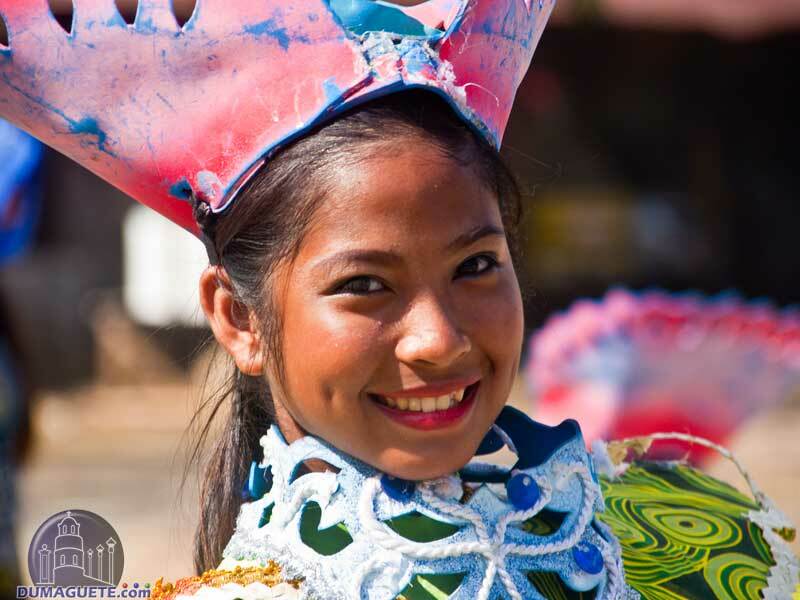 While the Sandurot Festival of Dumaguete and of course the Buglasan Festival are most likely the biggest events, all others are really worthwhile visiting. Our festival calendar of Negros Oriental helps visitors to plan their trip in case they want to visit one or more festivals in Negros Oriental. 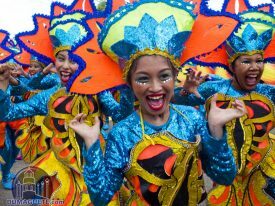 The Festival year kicks off with the Sinulog sa Jimalalud, also widely known as Hambabalud Festival celebrated on 13th of January to honor Santo Niño with rhythmic dancing and Samba drums in the streets of the municipality. 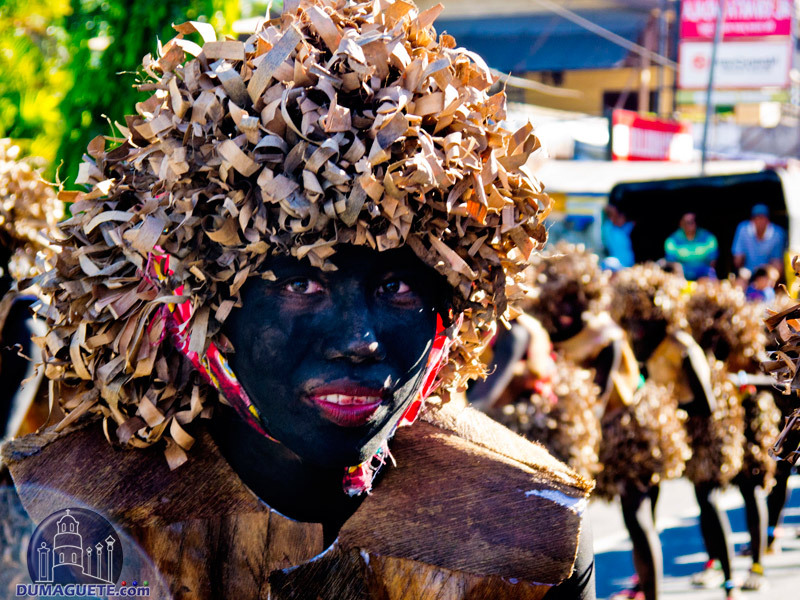 The Langub Festival is usually celebrated in the Poblacion of Mabinay every 24th of January. This cave-inspired festival showcases the importance of the caves and religious believes of Mabinay. 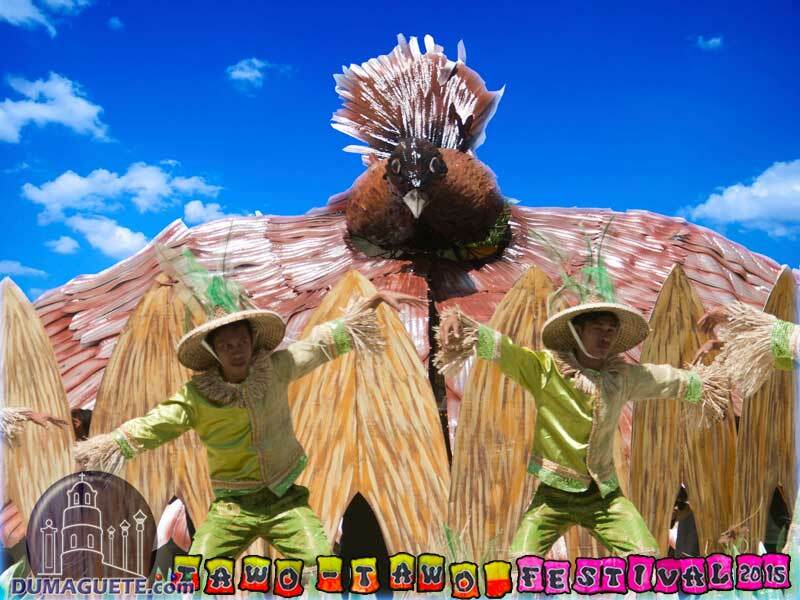 Bayawan City is very well known for their Tawo-Tawo Festival, also known as scarecrow festival. 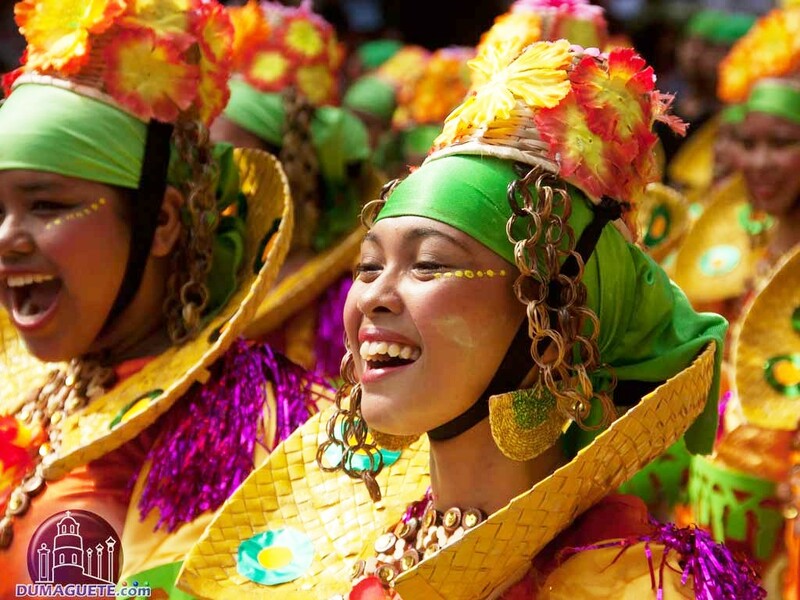 The people of Bayawan hold this annual colorful celebration on the 18th of February. 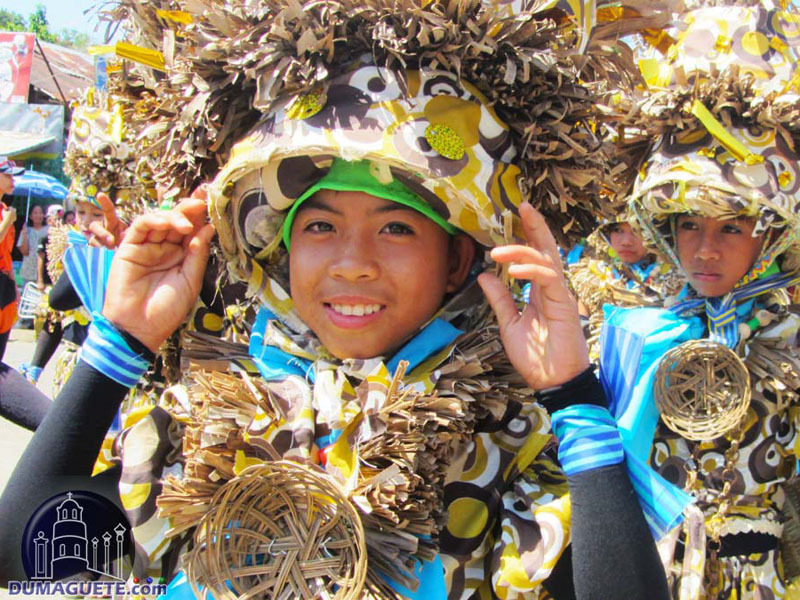 In honor and celebration of the abundant harvest the Kapaw Festival was created. 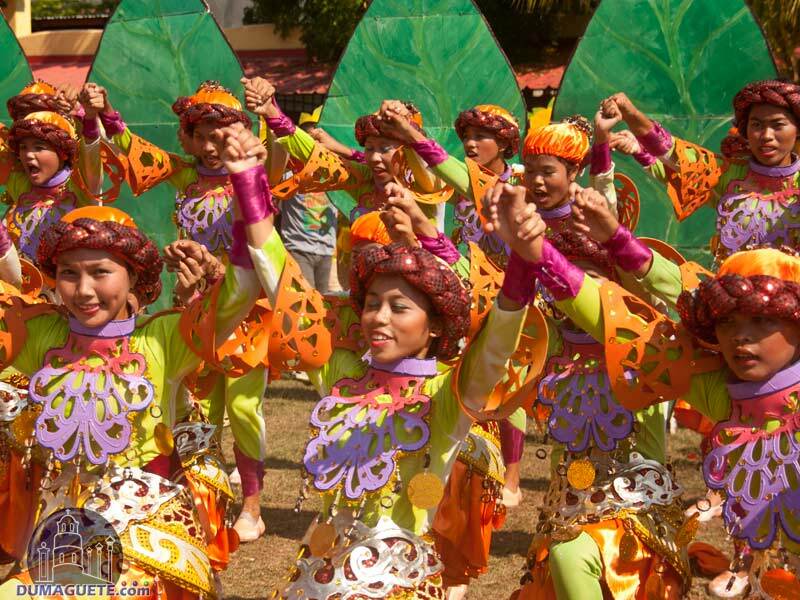 This festival is celebrated during the surrounding days of March 16 in the municipality of Basay at the border to Negros Occidental. 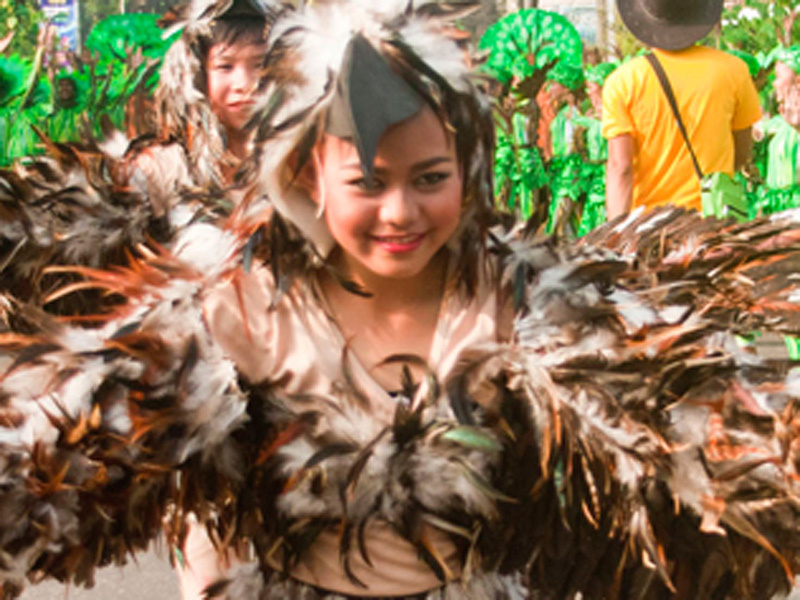 The Pasayaw Festival is usually celebrated on the days before or after the 18th of March. 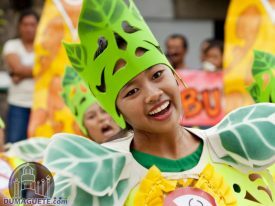 The whole city of Canlaon expresses their joy, jubilation and thanksgiving to the almighty creator for a boastful harvest. 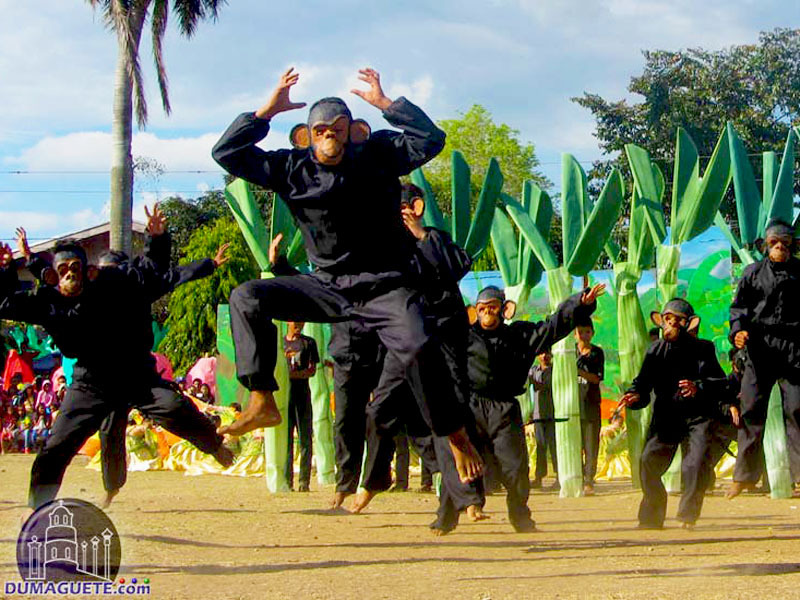 The Libod Sayaw Festival is usually celebrated on the 5th of April in honor of their patron saint, St. Vincent Ferrer. Being rich with marine life, the Libod Sayaw Festival focuses on expressing the beauty of the underwater life beneath them. 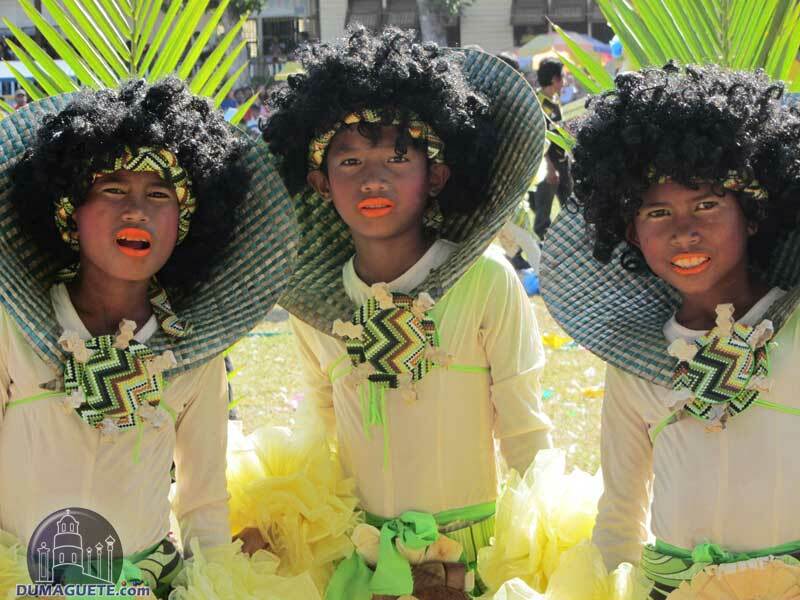 The Yag-yag Festival is usually celebrated on the streets of Sibulan on the last week of April in honor of St. Anthony of Padua, whom they believe in for having brought the blessings of marine resources to the municipality. The Pakol Festival of Sta. 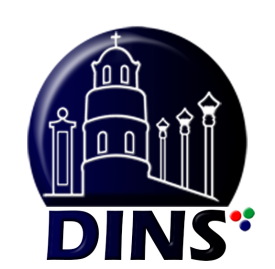 Catalina is one of the most famous festivals here in the province of Negros Oriental, celebrated annually on 24th of April in honor of Sta. Catalina de Alejandria, who is their patron saint. Pandanyag Festival is a celebration for the bountiful harvest of good crops, like pandan and bananas, and for the beauty of craftsmanship that the towns people bring to La Libertad. This festival is celebrated usually during the last week of April. The Kanglambat Festival is celebrated on 15th of May in the municipality of Vallehermoso. This festival is annually celebrated to thank and praise the patron saint of the municipality, St. Isidore Labrador. 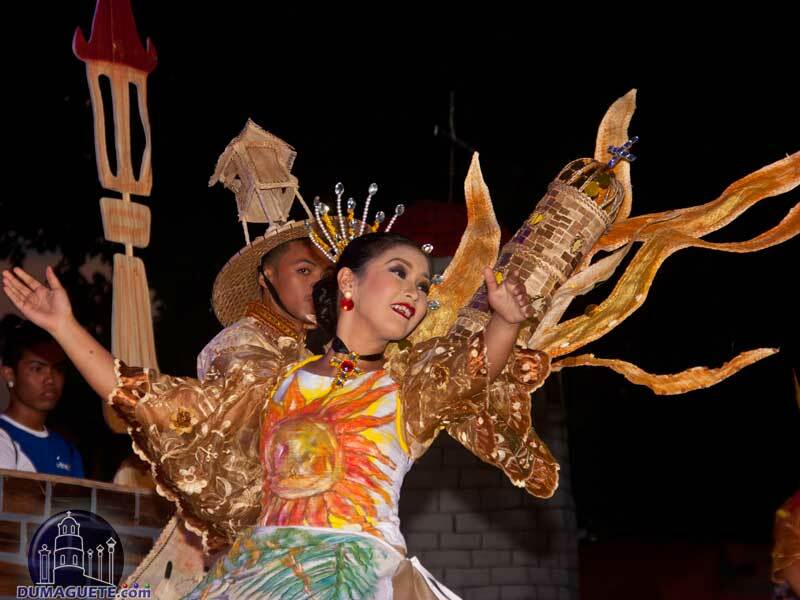 Guihulugan Festival of Guihulngan City is usually celebrated on the 25th of May. This festival is also referred to as the Cara-Bell Festival because of a story about a bell that saved the lives of the natives. The Pasalamat de Tayasan Festival is held annually on June 13. Of course the celebrations in the municipality go on for about a week to give praise and honor to their patron saint, St. Anthony de Padua. 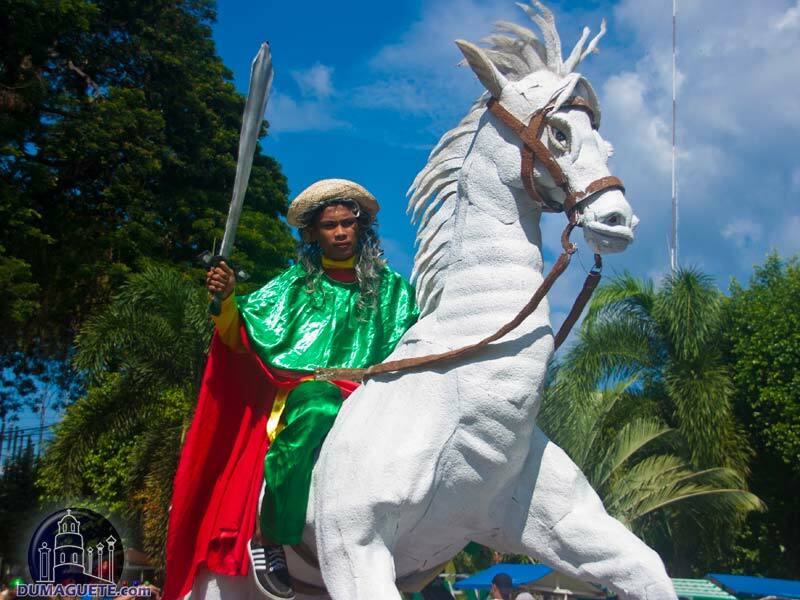 The biggest and most colorful festival of Tanjay City is the well known Saulog sa Tanjay Festival, which is celebrated annually on July 24 to honor, thank and pray to St. James the Greater, the patron saint of Tanjay City. 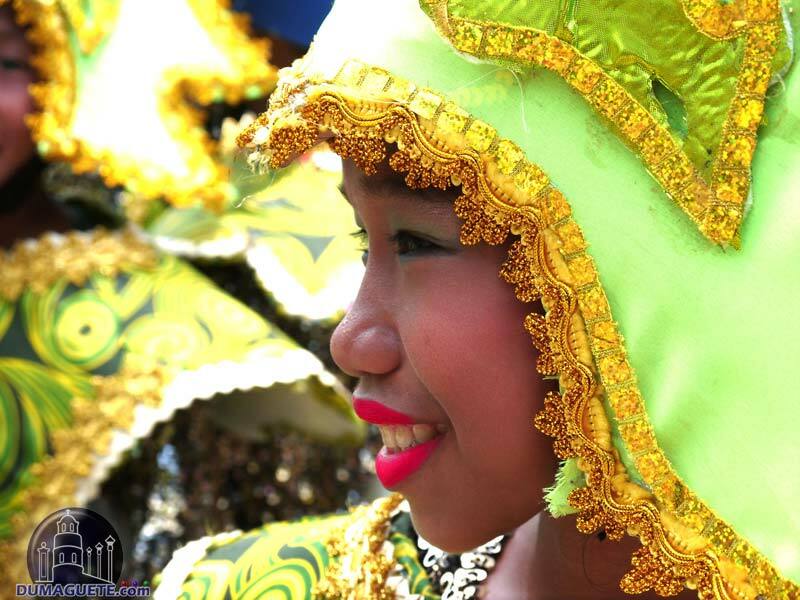 The Wayboga Festival of Amlan is held annually end of July. The festivities are held to celebrate the smoke-free community. Amlan declared itself a smoke-free community in 2009 as one of the first in Negros Oriental. The Hudyaka Festival in Bais City is a week long celebration that takes place during the first week of September. Bursting with vibrant colors and with big friendly smiles, the Hudyaka Festival is surely one aquatic themed festival to see. 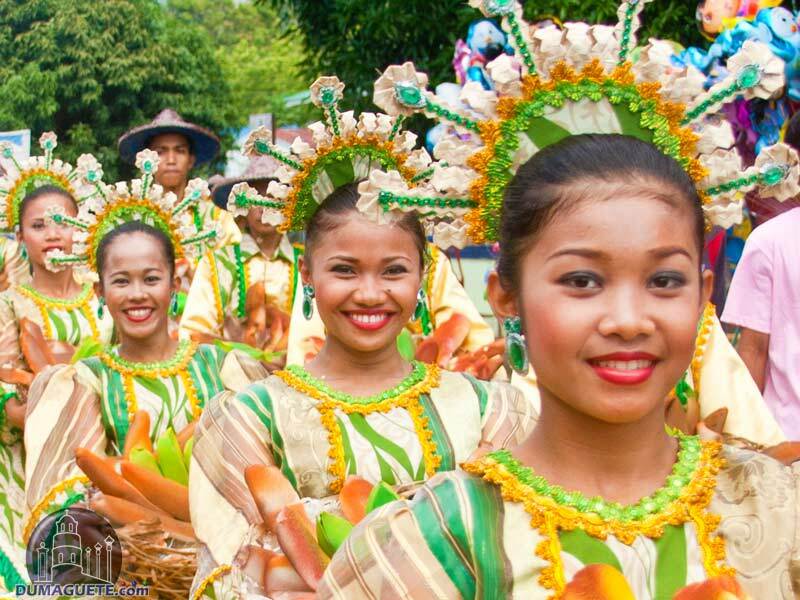 Buglasan Festival, also known as “The Festival of Festivals”, is probably the most anticipated festivals in Negros Oriental. 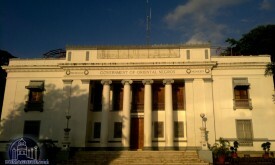 Buglasan is celebrated in Dumaguete City, the capitol of the province in the middle of October. The Sandurot Festival, which is annually celebrated in the 3rd week of November in honor of the patroness of Dumaguete, Sta. Catalina de Alejandria, and in celebration of the hospitality and harmony of the city. The Inagta Festival of Siaton is annually celebrated on the 5th of December. The celebration is in honor of San Nicolas de Bari. This festival also marks the Church Day of the municipality of Siaton.